We have uploaded the latest Mobiistar C1 Lite firmware, SP Flash Tool and MTK driver so you can download directly from our site. This firmware helps you to many software issues and also unbrick Mobiistar C1 Lite. Flash Stock To Unbrick your Mobiistar C1 Lite. 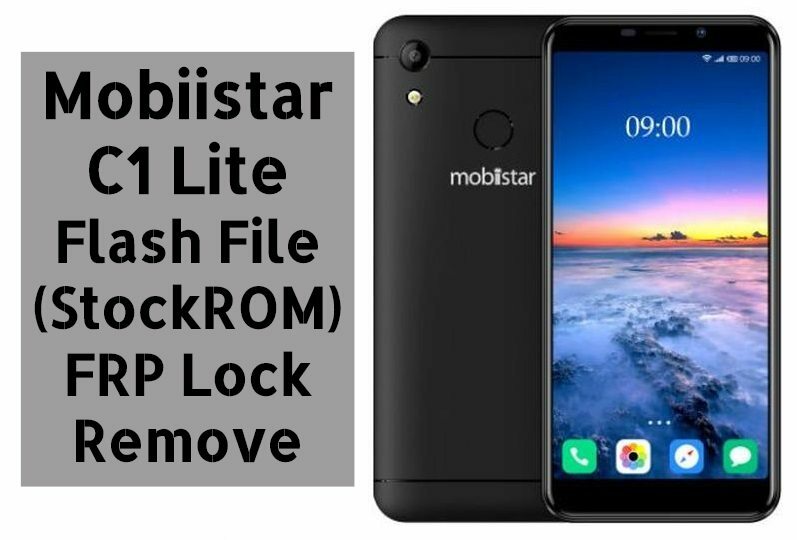 1- Download Mobiistar C1 Lite Flash File with tools & Drivers. 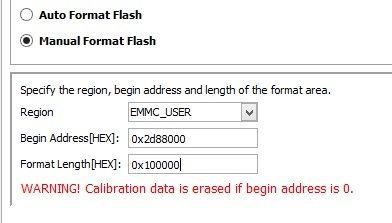 2- Install Driver then run SP Flash Tool. 3- Select DA_SWSEC.bin in Download Agent & then load scatter file. 4- Open Format Tab in SP Flash Tool then select Manual Format Flash. 6- Click on Start & Switch off Phone then holding both Volume keys or without any Key. Connect the phone to PC. 7- Disconnect Phone from PC & Enter into Recovery mode then wipe data once to unlock FRP. Note: It will reset the FRP lock from the phone & If Tool DL Image failed appears on the screen on Startup then it has to be flashed.